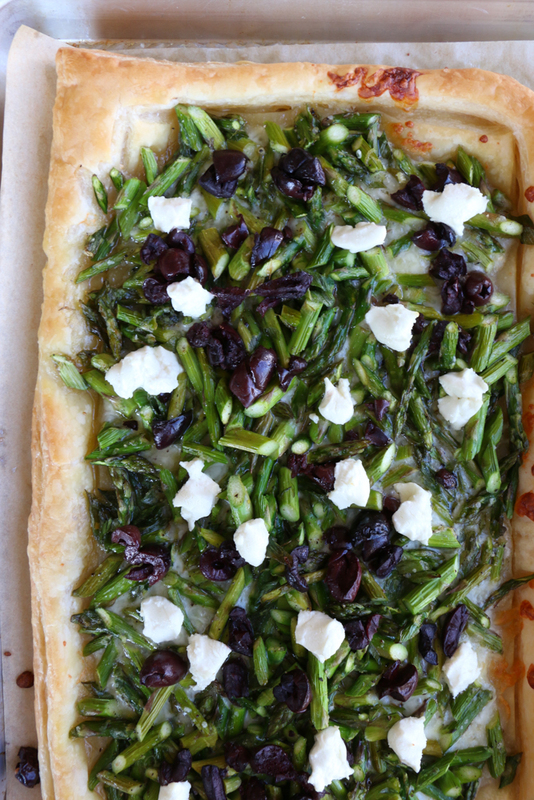 Asparagus Goat Cheese Tart! From America’s Test Kitchen and Cook’s Illustrated new cookbook, Vegetables Illustrated! 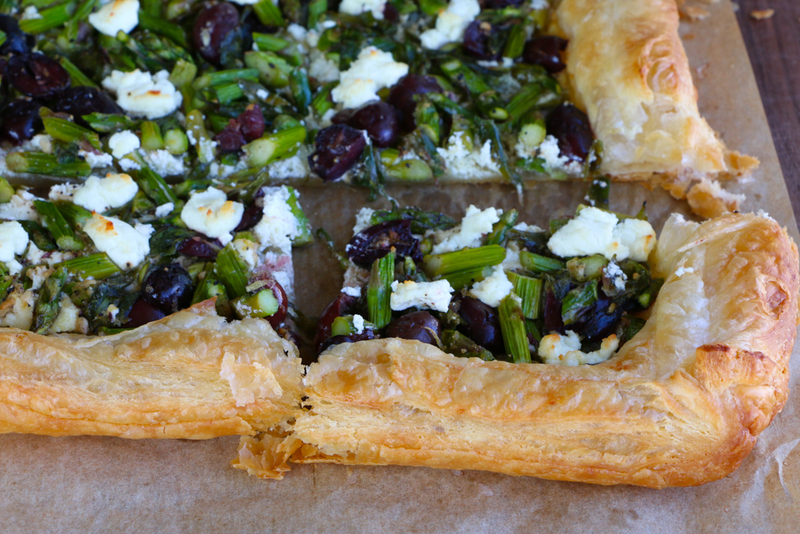 Light, flaky and buttery and so much flavor from the asparagus, olives and goat cheese! You’re going to love this! It’s finally feeling like spring and I’m so happy to be sharing this recipe with you all! 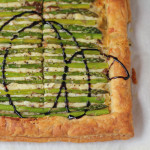 This tart utilizes one of my favorite vegetables, asparagus! Asparagus is in season now and I just think it’s so beautiful and so versatile to cook with. I’ve made tarts on The TODAY Show, asparagus quiche, asparagus pesto, pasta with asparagus, shaved asparagus on pizza, risotto with asparagus and so much more! And now with this new cookbook from Cooks Illustrated, I have so many more recipes to explore! You can read more about the cookbook here and order it as well! It’s on sale today (25% off) for just $29.99! I absolutely adore working with puff pastry! It’s like croissant dough: flakey, buttery and oh so good! I do recommend this brand. It’s twice as much as the more popular generic brand but if you take a closer look at the ingredient list, you’ll know why. 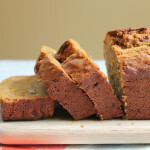 This is the perfect recipe to make right now! When entertaining, just having some friends over, for a brunch, or even just for yourself! We hope you enjoy! To thaw frozen puff pastry, allow it to sit either in the refrigerator for 24 hours or on the counter for 30 minutes to 1 hour. Look for asparagus spears no thicker than 1/2 inch. 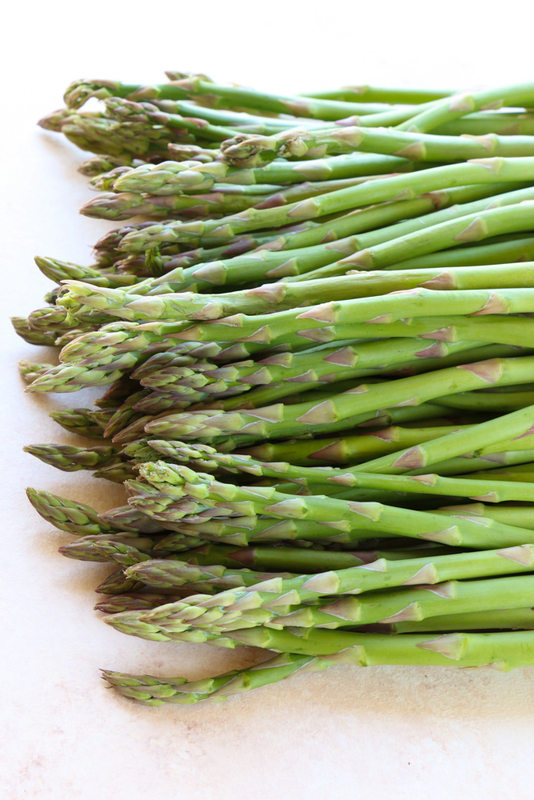 Cutting the asparagus into thin pieces allows it to become tender without precooking. TOTAL TIME does not include time to thaw frozen puff pastry. Adjust oven rack to upper-middle positions and heat oven to 425 degrees. Line rimmed baking sheet with parchment paper. 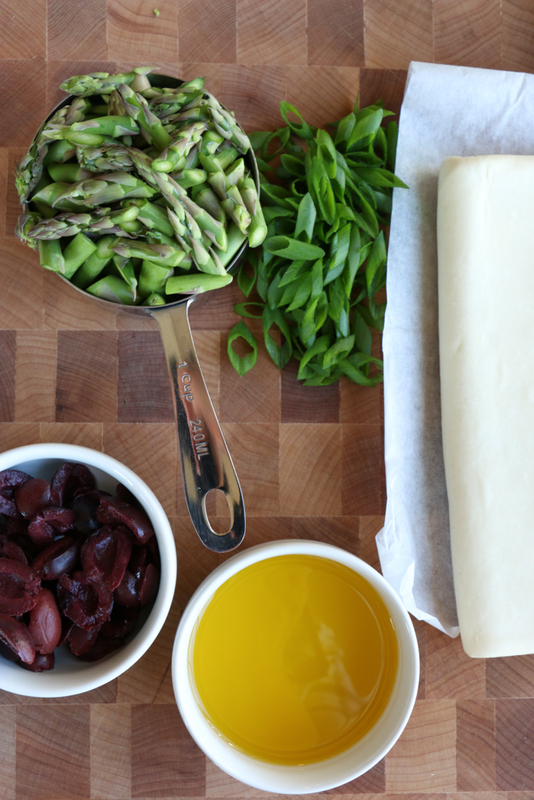 Combine asparagus, scallions, 1 tablespoon oil, olives, garlic, zest, salt, and pepper in bowl. In separate bowl, mix 3/4 cup goat cheese and 1 tablespoon oil until smooth. Set aside. Unfold thawed puff pastry onto lightly floured counter and roll into 10-inch square; transfer to the parchment lined baking sheet. *Lightly brush outer 1/2 inch of pastry square with water to create border, then fold border toward the center, pressing gently to seal. 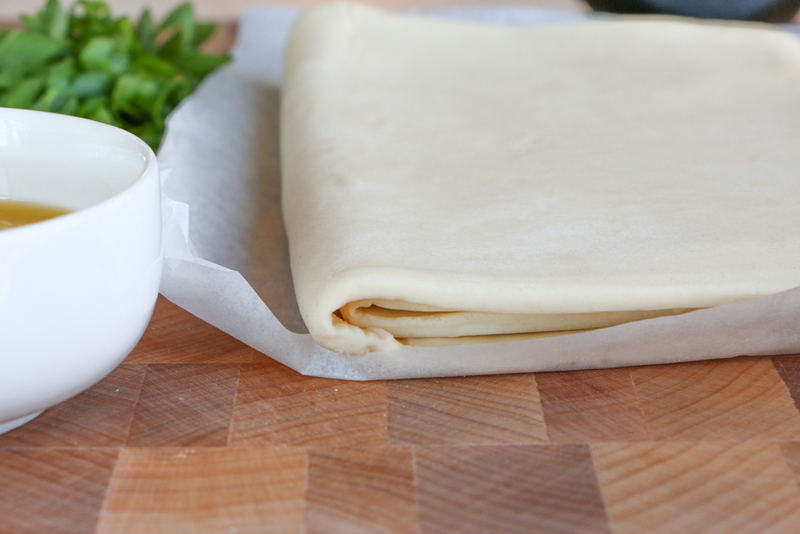 *Alternatively, you can score the puff pastry dough to create a border: Using sharp paring knife, score puff pastry around perimeter of pastry square, 1/8 inch deep. (Do not cut through pastry.) For presentation purposes, I found that scoring the dough worked better. 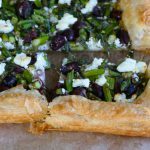 Spread goat cheese mixture evenly over the center of the puff pastry (avoiding border), then scatter asparagus mixture over top. Crumble remaining 1/4 cup goat cheese over top of asparagus mixture. Bake until pastry is puffed and golden and asparagus is crisp-tender, for about 15 to 20 minutes. Let cool for 15 minutes. Drizzle with remaining 1 tablespoon oil. Cut into 4 equal pieces and serve. Alternatively, you can pre-bake the tart shell: Adjust oven racks to lower-middle and top positions and heat oven to 400 degrees. Line rimmed baking sheet with parchment paper and place puff pastry in center of sheet. Grease underside of 8-inch square baking pan, place in center of puff pastry, and fill pan with pie weights. Using sharp paring knife, score puff pastry around perimeter of pan, 1/8 inch deep. (Do not cut through pastry.) Leaving pan on pastry, bake on lower-middle oven rack for 20 minutes. Remove pan, rotate sheet, and continue to bake until pastry is golden brown, 5 to 10 minutes. Let cool for 30 minutes. Then, add in the asparagus mixture and bake again for only 10 to 15 minutes. I am partnering with America’s Test Kitchen to giveaway TWO copies of this cookbook! Enter by leaving a comment down below and telling us your favorite vegetable to cook with. You can also enter over on my Instagram (for a second chance to win!). Good luck! Giveaway is open to United States residents only. Giveaway ends Tuesday, March 26, 2019 at 12 midnight EST. America’s Test Kitchen is providing two cookbooks for this giveaway. Winners will be announced on Instagram. No purchase necessary to enter. Recently I’ve been loving zucchini! Super versatile and can take on so many flavors. I love cooking with mushrooms – they are versatile and add complexity to dishes. They add a meaty texture to vegetarian pasta sauce. Love cooking with squash, super versatile and easy to work with for different flavor combos. My favorite veggie to cook with are onions!!! They can be incorporated in so many different dishes, served cold or hot, in sauce or on their own. I love the taste and even eat them completely raw. Kale is my favorite vegetable to use. Brussels sprouts are one of my favorites! Love roasting them, sautéing them, or shredding them and making a raw Brussels sprouts salad! Can’t wait to try this! Chinese Broccoli is my favorite vegetable! Onions. I love ATK, I subscribe to their website but this book looks amazing! I love cooking with Brussels sprouts and carrots. Garlic! I love cooking with garlic, it can be used in so many different food styles and can just enhance your food and just bring it to that next level of deliciousness! I really love cooking with brussel sprouts. My favorite way is roasting them in the oven. They are so versatile and I think an often overlooked vegetable. Those who don’t like them have probably never had them prepared properly. Love love love cooking with sweet potatoes! I love cooking with asparagus 😋 and broccoli! I love cooking with Brussels sprouts!! They are my favorite!! This tart is absolutely perfect for spring!! hard to pick just one. 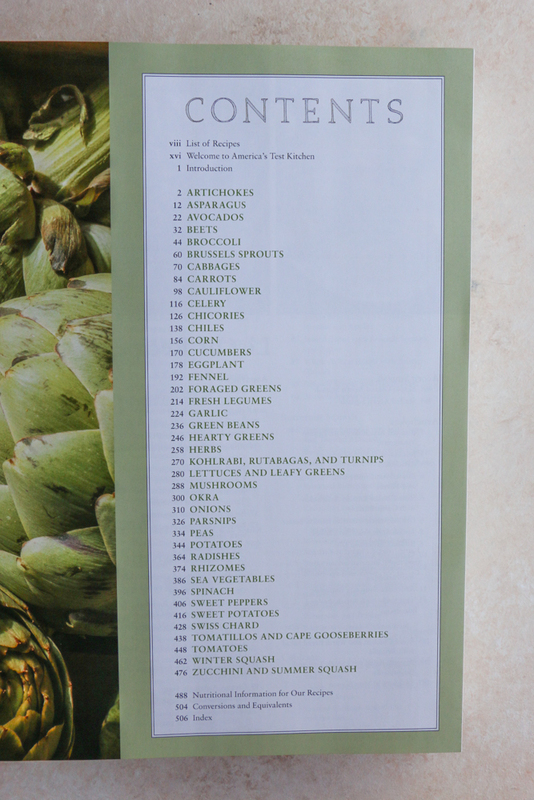 looking at the TOC I’ve narrowed it down to broccoli carrots and garlic. They seem to find their way into just about everything I make. I love cooking with broccoli! It is hard to think of only one vegetable I love to cook with, because I love all vegetables. I think I cook most frequently with onions, but I am always really excited when I get to cook with eggplant! Thank you for always coming through with the veggie recipes, Alice! You make my vegetable loving heart sing! Cauliflower is my current favorite to cook with!! Its so versatile and replaces potatoes on our current low carb diet! 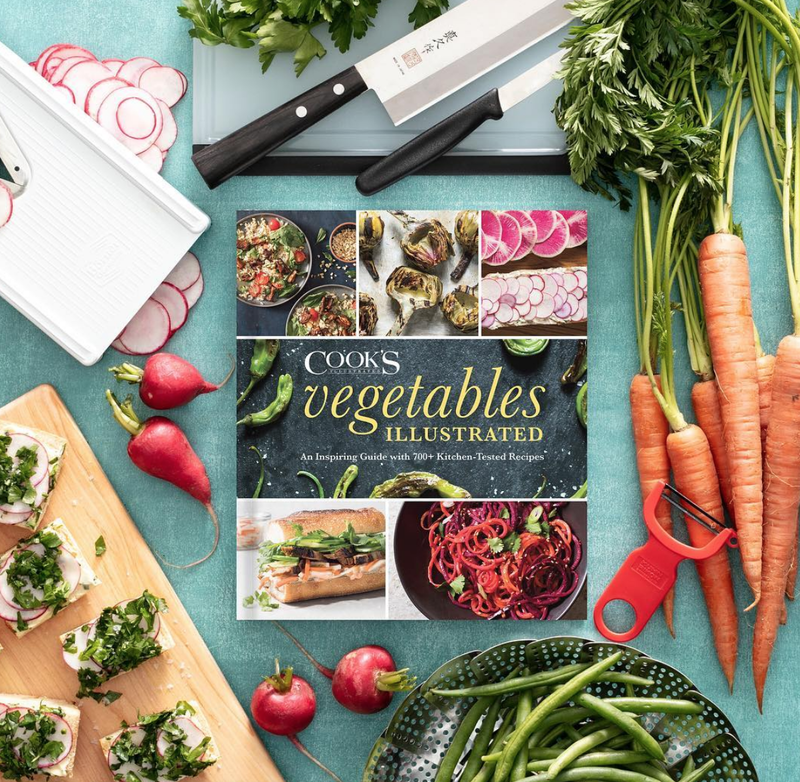 Id love the cookbook to see how to use other veggies! I love cooking with mushrooms! I recently discovered a wild rice and mushroom soup that is my favorite! Sweet potatoes lately…. the are so versatile! I love cooking with Mushrooms right now! They’re so versatile and underrated. Love cooking with carrots. Can add them to almost any dish! 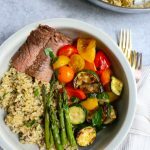 I love cooking with asparagus, so this recipe is perfect for me!! Thanks for sharing! OMG all the vegetables! I would love this cookbook! I love cooking with squash and mushrooms. I’m sure if I liked goat cheese, I would love this recipe. Any suggestions for a substitute? It is so hard to pick one, so I guess that I will go with what I use most frequently-onions. I recently became a vegetarian, so I have been learning how to cook ALL THE VEG. However, I find the ones I wind up using most are cabbages and broccoli. Eat more veggies! Use these recipes. I love cooking green beans! I always love cooking with butternut squash. Great in soups, or even just roasted. Love cooking Brussels Sprouts. I like them most any way except streamed. Any vegetable roasted is my favorite! Broccoli, cauliflower, Brussels sprouts and carrots are the best roasted. We make them several times a week! I love cooking with asparagus. I try to use it most Recipes I am cooking. I’ve been LOVING cabbage lately! I’m a graduate student, so I cook to destress as well as eat, but I also cook on a budget, so vegetable main dishes are a big part of my weekly meal plan. This would be so helpful and would hopefully shake up my tired food routine. Can’t wait to try this recipe!!! Oh and of course hands down my favorite veggie to cookie with is Brussels sprouts!! Yum!! I think acorn squash has to be my favorite! 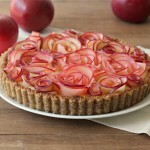 The tart looks beautiful and tasty. I love cooking with carrots. Toss up between Asparagus and Cauliflower love them both roasted! I love cooking with broccoli. So good roasted in the oven! I love to cook with beets! Green beans- I always have a bag in the freezer. I love arugula and I put it on, over, and under everything I eat! Always on the lookout for a new exciting recipe! I love cooking with asparagus. This cookbook looks fabulous! I’m throwing broccoli in everything right now. My favorite vegetable to cook with is cauliflower. I’ve used it for pizza crusts, soup, in place of rice and just plain roasted it in a pan in the oven. My favorite veggie to cook with us Brussel Sprouts!! And i would L❤️VE to win a cookbook! I love cooking with zucchini! Been favoring Brussels sprouts lately! I love roasting broccoli and carrots! Soo delicious. Hoping to find more ways to cook vegetables since I need to eat more veggies! I love roasting any veggies, brussel sprouts, asparagus, red onions, potatoes, carrots, etc. etc. I used to love roasting any types of mushrooms too but I no longer can eat them. Since I hit 50, I started having allergic reaction after I eat them, crazy, right? Would love this book to add more variety to cooking veggies!! My favorite veggie to cook is eggplant! Butternut squash. So versatile. Roasted. Soups. Risotto. Sweet potatoes! They are one of our favorite veggies and are wonderful roasted or puréed to thicken soups. 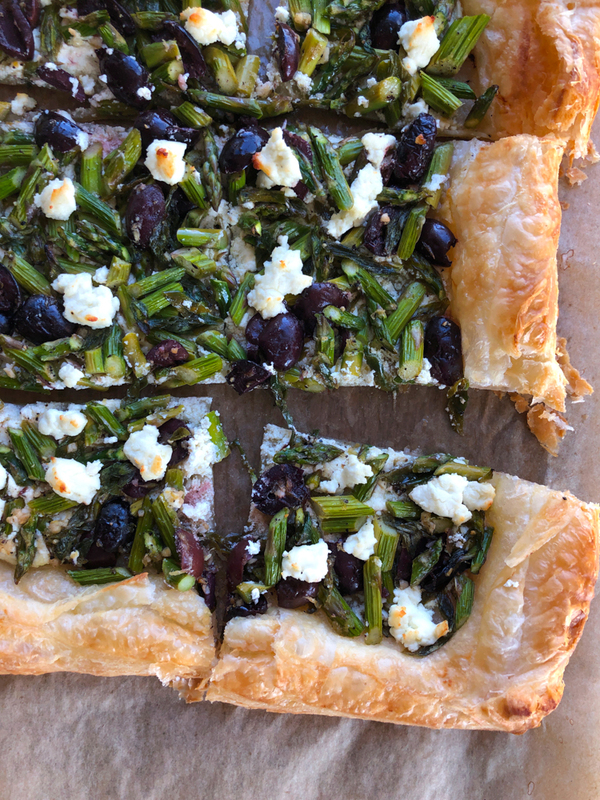 That asparagus-goat cheese looks so delicious and easy to do. Great for my winers meeting with the ladies. Tomatoes! Talk about versatile. But is it a vegetable or a fruit? I can be sliced and eastern as a fruit. Great for salsas, sauces, in salads, etc. Tomatoes can be in breakfast, lunch, dinner and appetizers. Just about in any dish! Love a good roasted artichoke + solo! I love Zucchini and Asparagus. What a fabulous spring tart Alice. Love the flavor combination. And what a great giveaway! I love cooking kale with garlic in olive oil! My favorite vegetable to cook with is, without a doubt, ZUCCHINI!! Summer squashes are just so yummy and versitile. I’ll use thick slices for sandwiches, or purees of it in sauces for vegan pastas. Can’t wait to see what recipes are featured for my favorite veggie in this book. Olive Brussel sprouts! So tasty book cooked and raw. Ugh…I don’t know what an olive Brussel sprout is. Darn auto correct. Wanted to say “I love Brussel sprouts”. But olive and Brussel sprouts could be interesting. Parsnips, carrots, onions, squash, sweet potatoes…. Brussels sprouts and sweet potatoes- you can do so many things with them! I’m a bit weird maybe but I prefer most vegetables raw and not a big salad fan. If I do cook vegetables, it’s usually onion as someone else mentioned already. 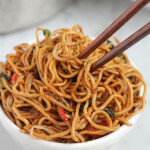 However, one of my favorite dishes has a large amount of shredded carrots! It’s a popular rice pilaf dish called “plov” and I think it originated in Uzbekistan or in that region. I love it with a with a dollop of sour cream to balance out the cumin and garlic. I am partial to grilled zucchini. That looks amazing!!! I’m loving cooking with kale and broccoli recently. So delicious! I’m a huge fan of cooking with Brussels sprouts. I love cooking collard greens! Need to learn to cook with artichoke! I love beets so much I even have a beet painting in my house! Love cooking with cauliflower. From pizza crust l, to gnocchi this veggie has it. I love, love, love cooking with beets! I think they are so much more versatile than they are given credit for. Great fun watching your IG story, look forward to owning this book soon! I love cooking romanesco aka space broccoli! 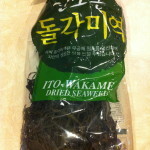 Roasted or steamed and then toss with some sesame miso dressing! Yumster! I like to cook potatoes — in any form! I also love asparagus! I love cooking with zucchini. I love vegetables so it is really hard to pick just one favorite. The squash family is one of my favorites. I love cooking zucchini. It can be prepared so many ways! Right now I can’t stay away from butternut squash!! I love it and I’m always looking for new ways to incorporate it into dishes. I’m loving all Cruciferous vegetables recently. Cauliflower, brocolli, cabbage, bok choy! Oh my! I love cooking with Brussels sprouts!! This tart sounds so amazing! Perfect for Spring! I’ve been enjoying cooking with mushrooms! Sauteed mushrooms add a ton of flavor. I love to cook with carrots, spinach, and onions!! Asparagus, my favorite, next to brussels sprouts! I loveeee cooking with broccoli, sweet potatoes and asparagus! Love following what you’re cooking. You always inspire me! Just saw this book on Amazon while browsing for cookbooks. I could see myself using it often. I love onions and zucchini in Soon Dubu Jigae!! I love cooking with onions. Asparagus has been my go-to favorite veggie forever, but I’m currently addicted to baby broccoli! Love it roasted with a little olive oil and Parmesan! Hard question because I love most veggies. My favorite one is probably zuchinni just because it’s extremely versitile. I can’t pick just one vegetable as my favorite—please don’t make me choose between spinach and broccoli! Soups, salads, soufflés, quiches and sautées—I would be lost if I didn’t have one or the other to chop, slice, purée or just eat raw. My sister says that broccoli is it’s own food group, and eats it every day. 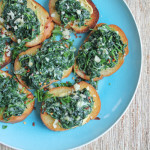 I think spinach is just as versatile. There are other vegetables I like almost as much, but these two have it all—and they are always affordable. I love cooking with asparagus and also mushrooms! I love the smell of onion cooking with meats or other vegetables… we always have onions on hand. Anything with tomatoes or is that a fruit? Otherwise green beans! I love potatoes and onions and broccoli and tomatoes and ………….. etc. I love vegetables more and more as I learn about and try more vegetables! Mushrooms are my favorite vegetable to cook with. 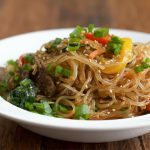 My husband tends to eat less meat than all of us and mushrooms make changing a meat recipe into something everyone can enjoy. I wasn’t sure if by adding my email that it entered my into the cookbook giveaway. I Love Your Recipes! I love zucchini!!! My kids and I love making different dishes with zucchini from pasta, pizza, salad and many others. I love Brussels sprouts I think they good paired with anything. I love cooking with onions in just about everything! Are there any bad vegetables to cook with? I use lots of veggies especially cabbage, carrots and zucchini daily. The best veggie to cook with might be onions. They add flavor to everything!! Absolutely love cooking with Brussel sprouts – they are my all time favorite veggie. Definitely try to keep things seasonal which is why this cook book would be amazing. Every summer I can corn relish and freeze fresh corn. I adore corn. a little butter and salt and I am in heaven. The corn relish is amazing with pasta and a few other veggies to make a cold pasta salad and the syrup/sauce on it is all the pasta needs to be tasty. Sweet peppers are my favorite! Mushrooms and onions. Together or separate. Yum! 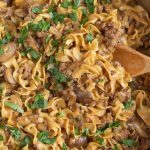 i love cooking with mushrooms because they are so hearty and great meat replacement. I love spinach I can’t get enough of it. Love when I can get fresh vegetables out of the garden (not usually mine, too much shade – we have great farmers markets), but the rest of the time, I like using spinach in a lot of things – it’s good using baby spinach in salad and great on pizza and one cannot beat a good palak paneer! My favorite vegetable changes with the seasons. I love fresh heirloom tomatoes during the summer months. Squash and root vegetables during the fall and winter months. Forest wild ramps during the spring. I probably use onions the most but love eating eggplant – roasted, grilled, in pasta or stir-fries. It’s definitely one of my favorites. I love almost all veggies. But I would have to say onions. I put onions in a lot of dishes. 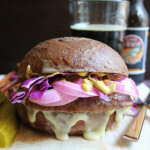 Love your site and American test kitchen!!! I Love cooking with zucchini! The possibilities are endless with this veggie. I cook this into sauces, breads, roasted, fried or by itself. Zucchini pairs nicely with so many other vegetables. Both winners announced here: https://www.instagram.com/p/BvPCrKRlhVx/ Congrats to Ann Goth (above) and @1greathomecook (from Instagram entry). I love to cook with all vegetables but my current favorite would have to be Brussels sprouts. Snow pea leaf. I love a quick stir fry of snow pea leaf with garlic, white pepper and a dash of soy sauce. Sometimes I’ll add fresh bamboo slivers for added texture. I like grilling squash and zucchini. Love fresh Asparagus when it’s in season. We eat it like candy it’s so delicious. thanks of sharing Recipe. i will try this dish. I will give feed back on this recipe.